Homemade Enchilada sauce with quinoa and roasted corn salsa. Side of cilantro lime rice and beans. 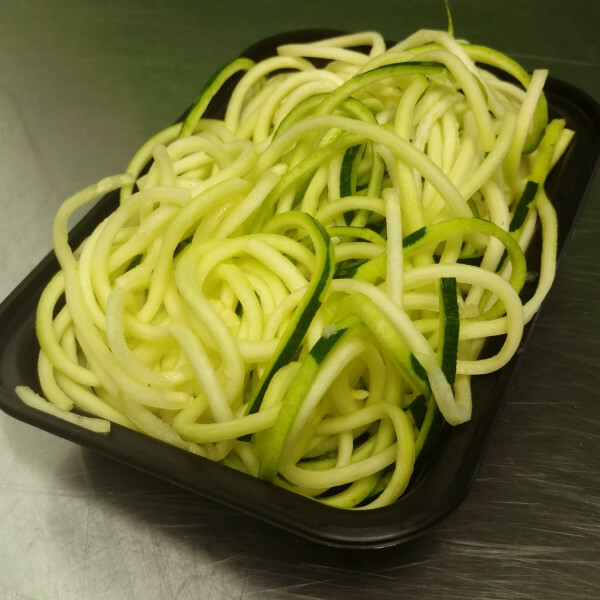 A filling portion that will give you the energy for the rest of the day. A hearty dish that combines traditional warming Indian spices with tender sweet potatoes and chickpeas. Garam Masala and Yellow Curry provide a deep flavor base to this plant-based meal. Served over a bed of whole grain brown rice. 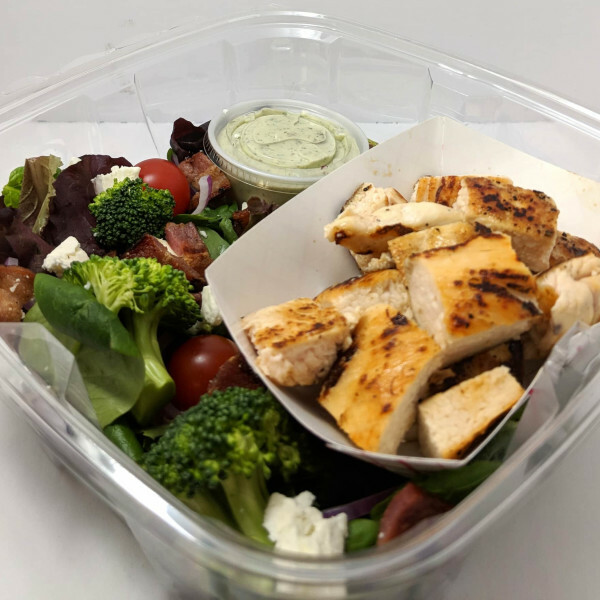 A zesty fresh herb green goddess dressing paired with mixed salad greens, cherry tomatoes, broccoli, red onion, bacon, feta cheese, and all natural chicken breast. Slow cooked beef shredded and coated in our adobo sauce. 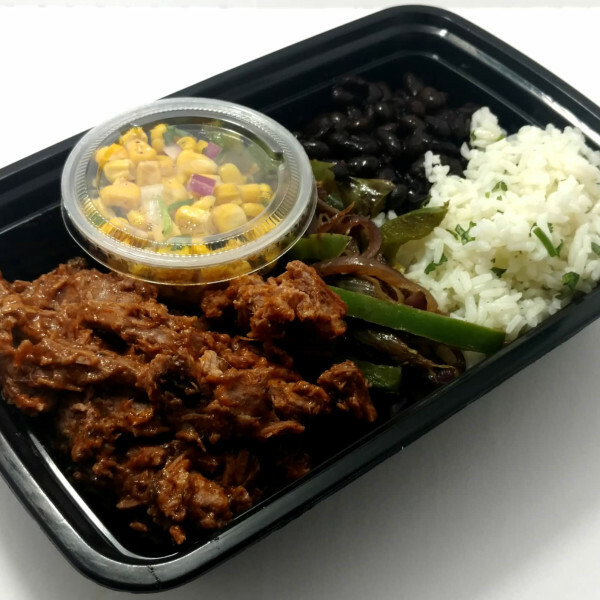 Comes with fajita vegetables, black beans and cilantro lime rice. Roasted corn salsa gives this meal a little kick. 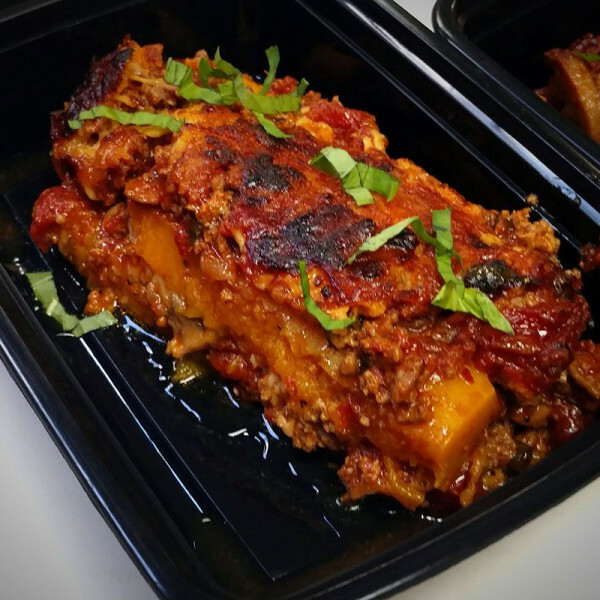 A lasagna style meal with butternut squash and a beef and pork meat sauce. You will be surprised how good this meal is and you will be asking when it will be available next. 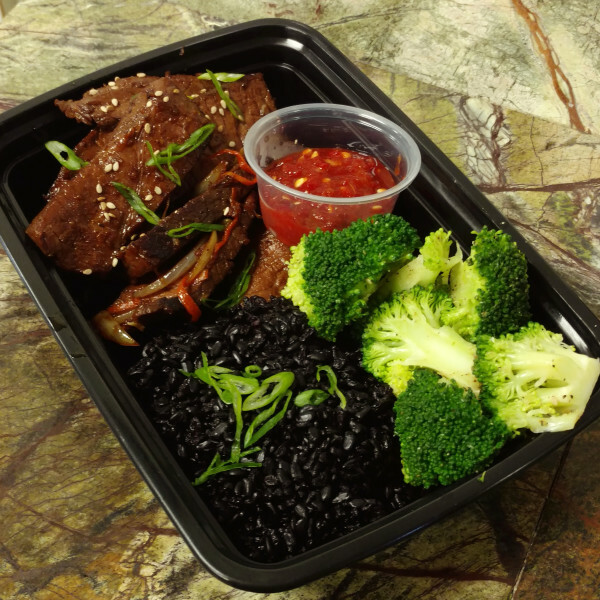 This succulent dish is a Korean classic paired with nutrient dense black rice. 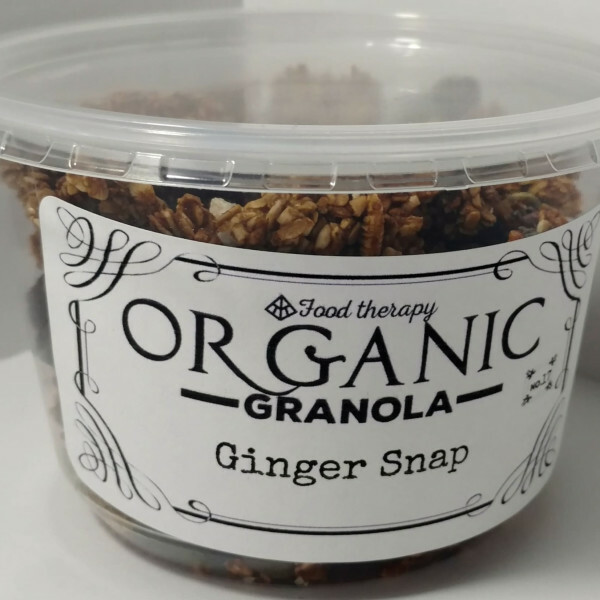 A perfect combination of delicious layered flavor and balanced nutrition. A hearty dish that combines traditional warming Indian spices with tender sweet potatoes and chickpeas. Garam Masala and Yellow Curry provide a deep flavor base to this plant-based meal. 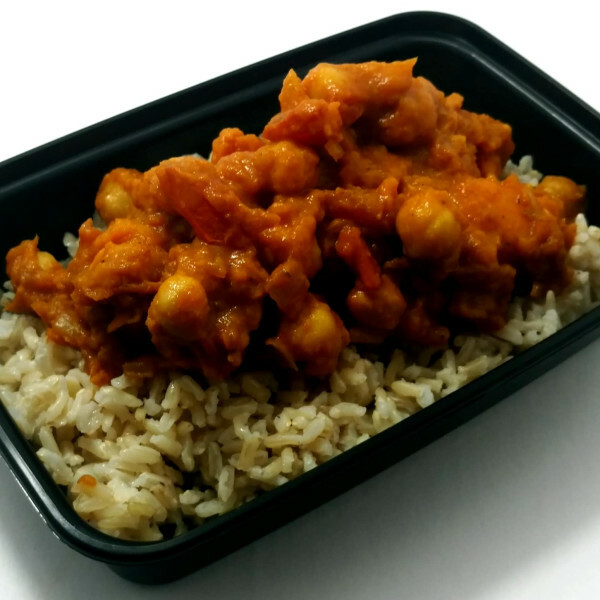 Served over a bed of whole grain brown rice; add 6 oz of tandoori marinated naturally raised chicken for extra protein. 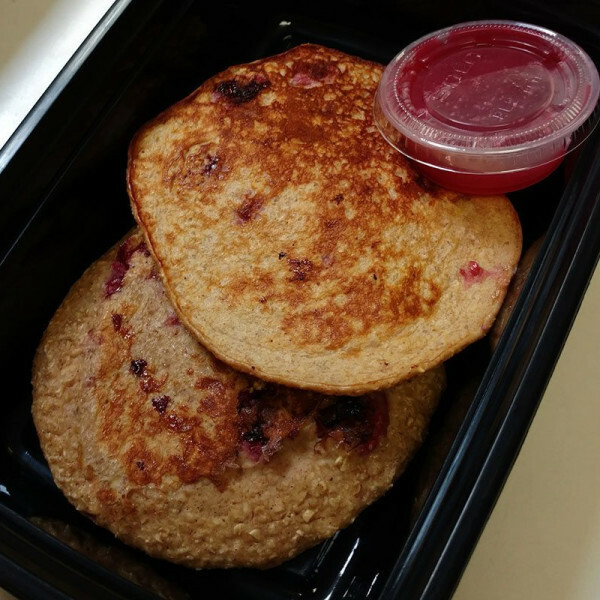 Soft fluffy pancakes made with gluten-free rolled oats, Chobani greek yogurt, egg whites and sweetened with all natural honey. Three fluffy eggs scrambled up with our weekly vegetable and cheese variations. Having the home fries makes it a well balanced and filling breakfast. A classic breakfast using advanced cooking techniques brings you medium cooked steak that is 100% food safe and 100% delicious. 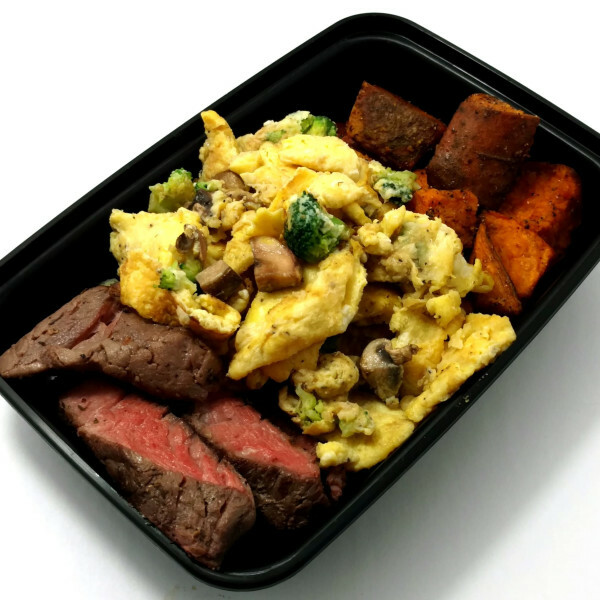 This breakfast option comes with a 3 oz portion of All Natural Steak and 2 egg scramble (the weeks variation) and 3 oz of Sweet potatoes. A high protein breakfast that will start your day with a full stomach. 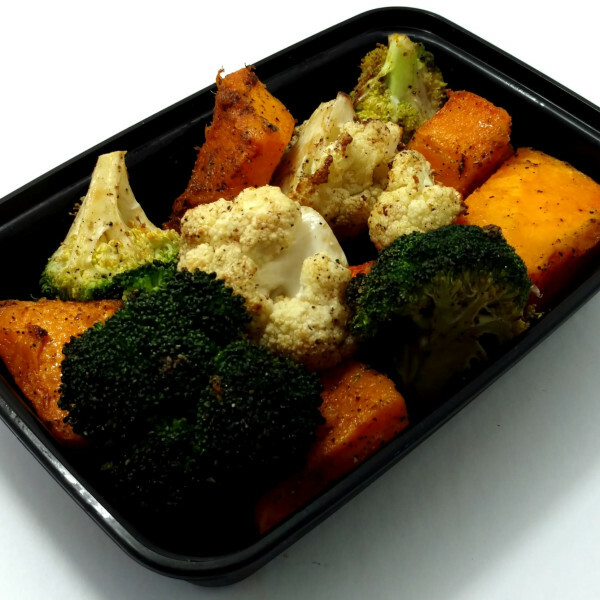 Get an 8 oz portion of roasted seasonal vegetables to balance out your meals. 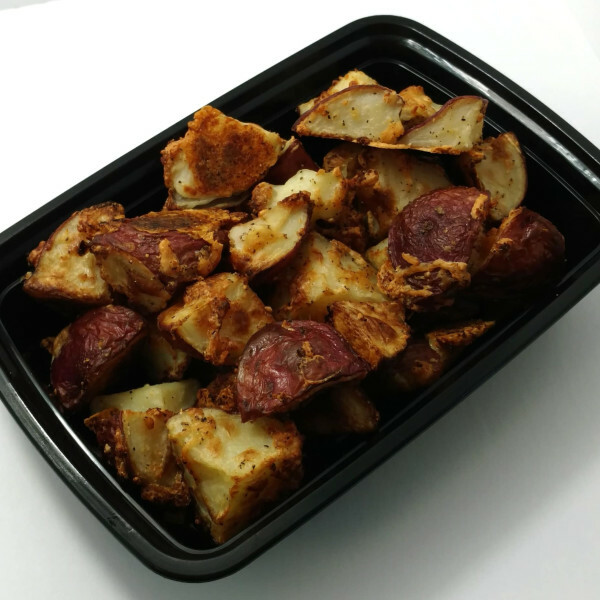 Garlic parmesan roasted red potatoes that are equally delicious and filling. 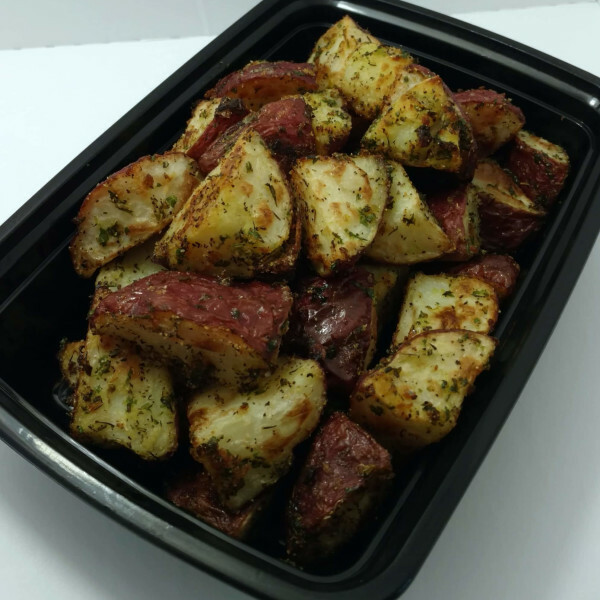 Orders contain 8 oz of potatoes. Now serving All Natural Chicken from southern New York. 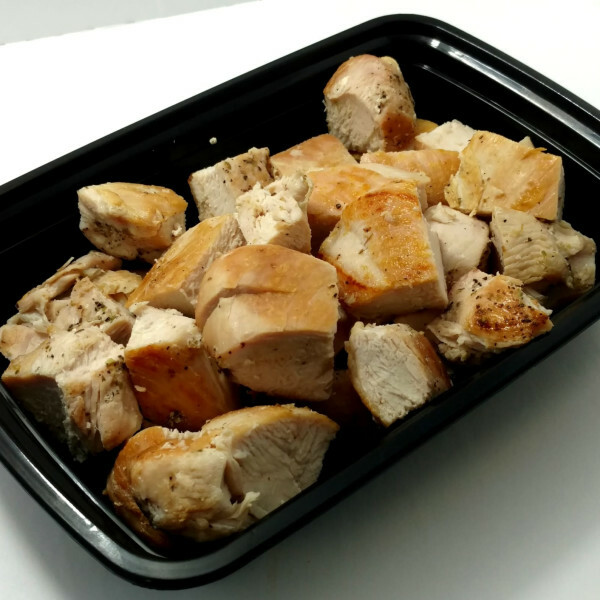 Orders contain 8 oz of delicious grilled chicken. 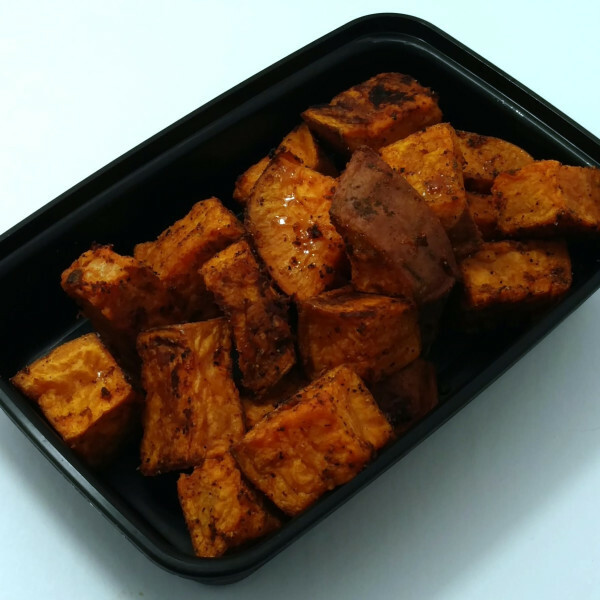 Roasted sweet potatoes with a Food Therapy spicy seasoning. 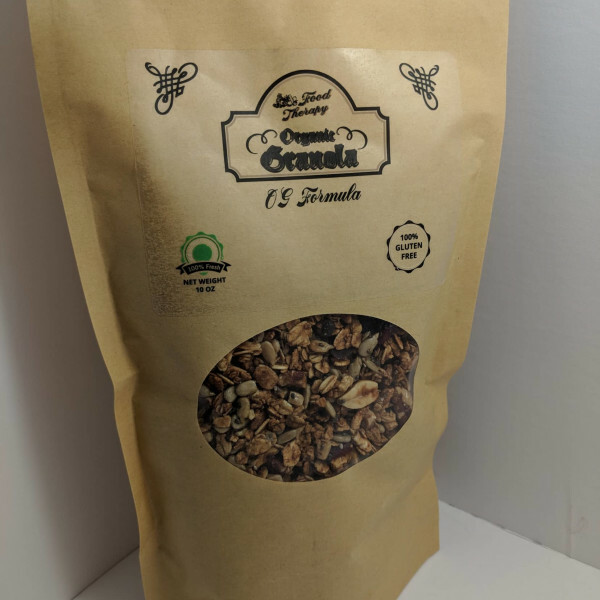 Orders come in an 8 oz portion. 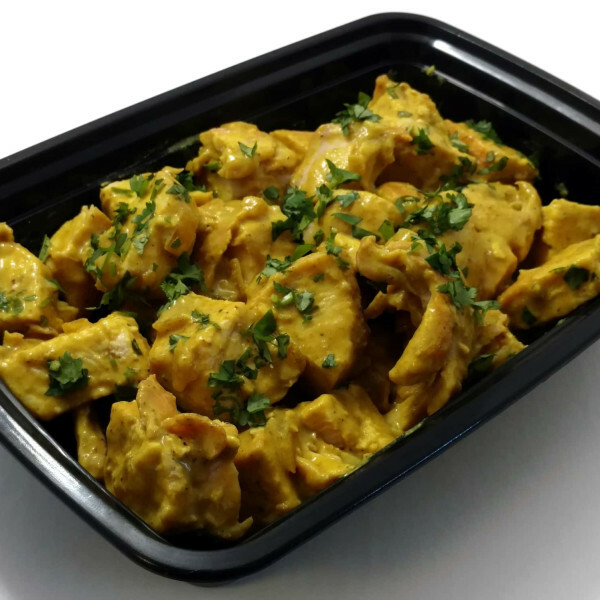 Get some more variety in your protein with Food Therapy's Signature Chicken. 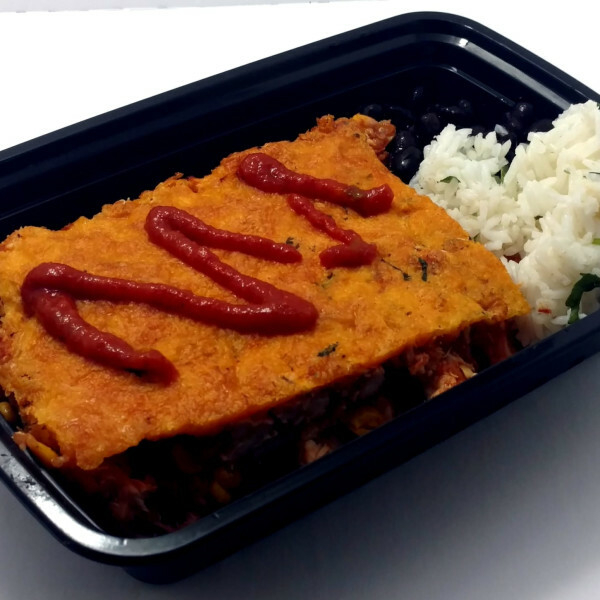 Orders come with 8 oz of chicken in our various homemade sauces. Now serving all natural chicken sourced from southern New York. 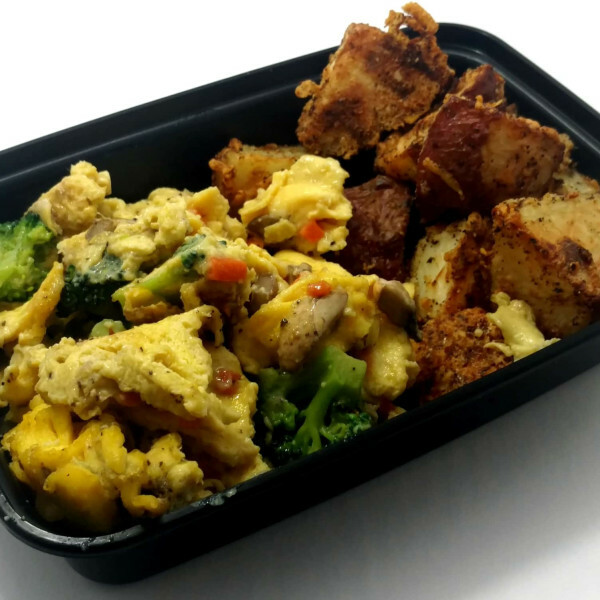 Add this low carb option to your meal prep and see the combinations you can create. Order comes as an 8 oz portion. Juicy tender steak cooked to medium using advanced cooking techniques to provide 100% food safe meal. 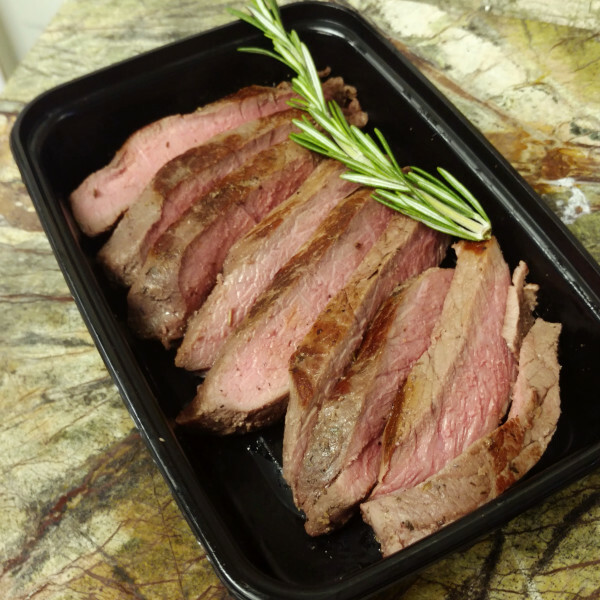 The cut of steak we use is a leaner cut but still has full flavor and great texture. 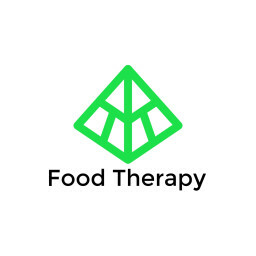 Get a little variety in your meal prep and let Food Therapy provide your one of your favorite protein choices. Portions are 8 oz per order. 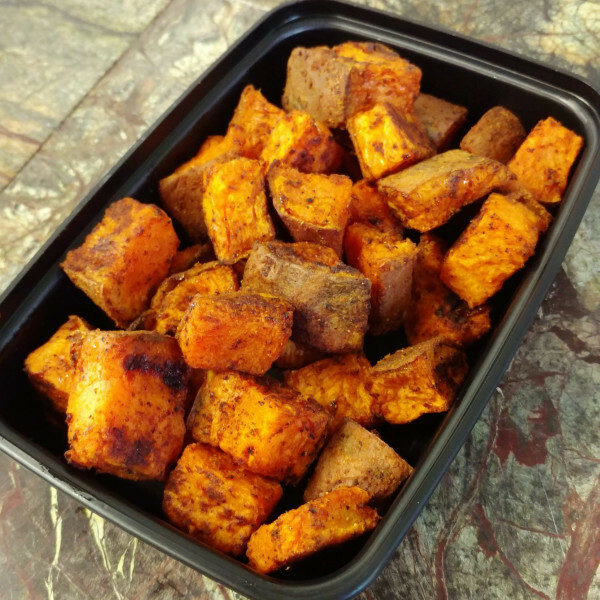 These original recipes have been scientifically designed to bring you awesome flavor that will ignite your senses and provide balanced nutrition to fuel your lifestyle. 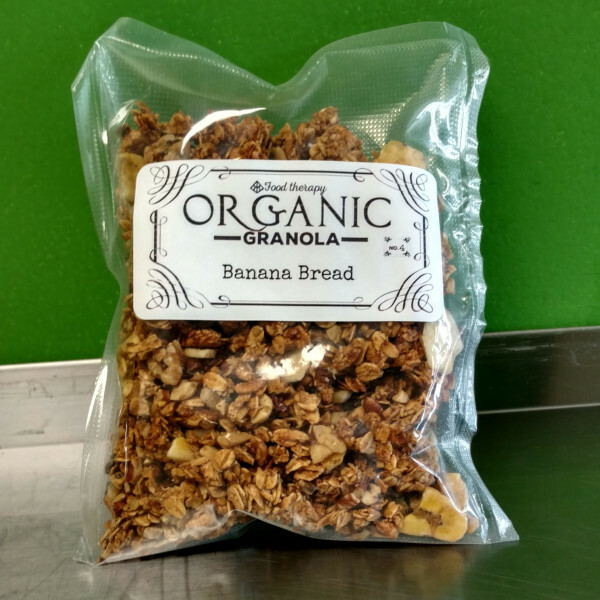 Grab it as a quick snack or mix it with your favorite yogurt. 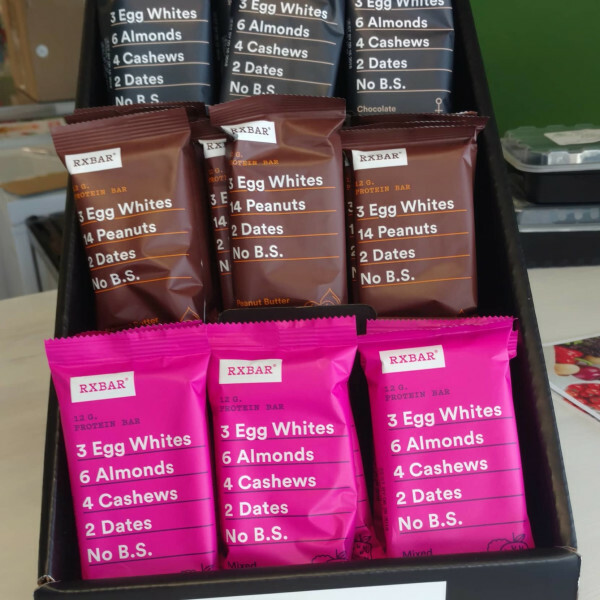 Grab a quick snack between meals. Calories that come from natural and simple ingredients to give you energy between meals. Lost your delivery bag? 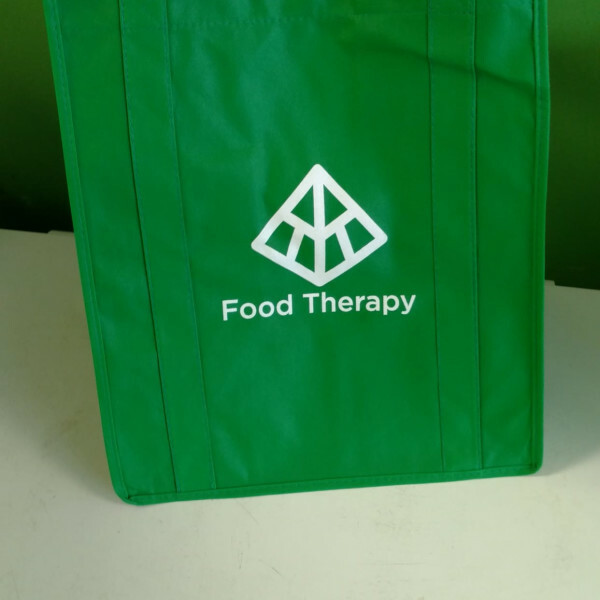 Grab a replacement to keep getting your delicious meals every week.